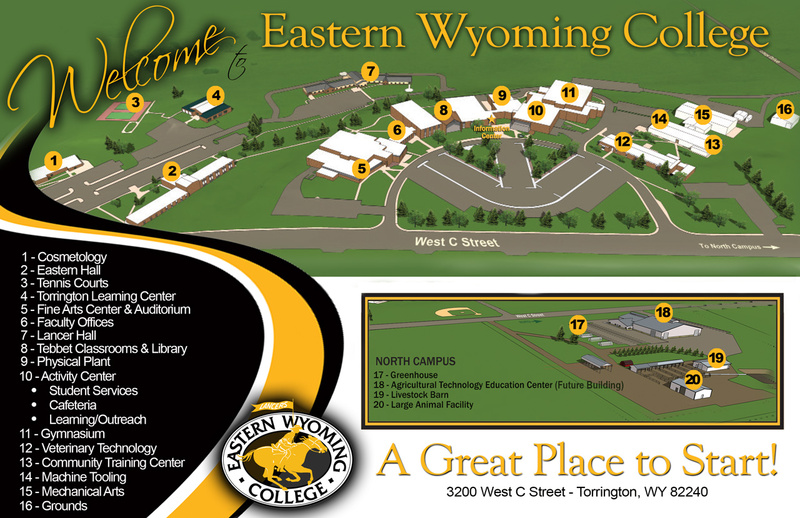 Criminal Justice - Corrections Distance Learning Certificate - Eastern Wyoming College - It's A Great Decision! The Corrections Certificate program is designed for both the pre-service student and current correctional employee. The program provides the academic background for an understanding of the criminal justice system and the role of corrections within it. It also provides the necessary foundation courses towards the pursuit of the Associate of Arts Degree in Criminal Justice. Students must complete all program requirements, including approved electives, with a “C” or better.